Adrift. 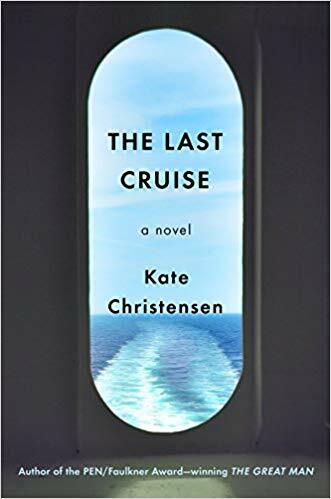 After not too many pages into Kate Christensen’s novel titled, The Last Cruise, it became easy to anticipate how different characters are likely to behave when placed under stress. Christensen doesn’t disappoint; we see a wide range of human behavior by a large cast of interesting characters. A vintage ocean liner is taking a final voyage and the guests are being treated to an experience like one would have experienced onboard in 1950. With that backdrop, we glimpse at characters above and below decks. After engine failure sends them adrift, the true colors of each character are revealed. Once adrift, things remain unsettled through the last page. Rating: Four-star (I like it) Click here to purchase The Last Cruise from amazon.com.